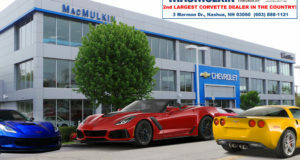 Bonus Tag Sale - 2017 Corvette Grand Sports - MacMulkin Corvette - 2nd Largest Corvette Dealer in the World! 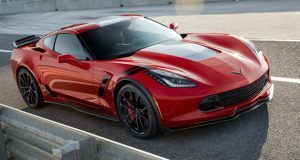 MacMulkin Corvette is pleased to announce a special Bonus Tag sale on select 2017 Corvette Grand Sports. These Grand Sports include an additional 12 percent off of MSRP and range from 1LT to 2LT trim packages. 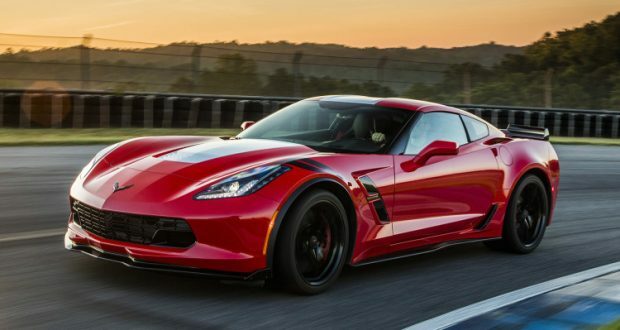 If you’re looking to get into your first Corvette, or you’re looking to experience one of the best track-capable Corvettes every built, now is the time! 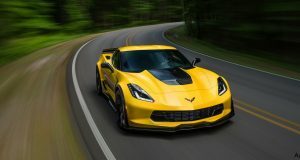 Next: Select 2017 Corvettes Include 13% Off Discount!